Our Customer Service staff are friendly and trained to assist you. If they are unable to help you they will refer you to the appropriate officer. Sometimes the officer you need to see is not available and an appointment can be made for another convenient time. Click here to subscribe to our Media Release mailing list. 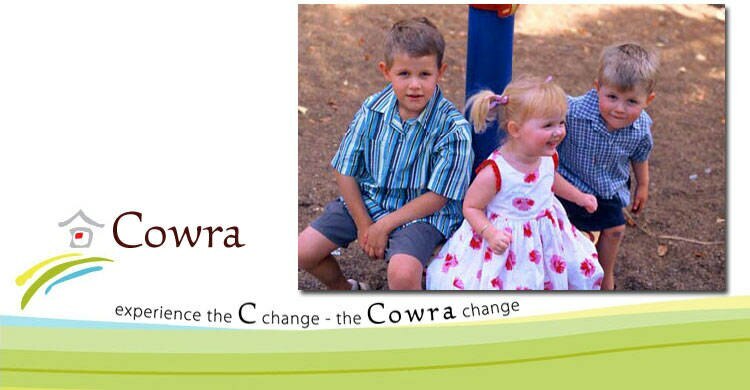 In 2006 the Cowra Community came together to produce the Cowra Community Strategic Plan. 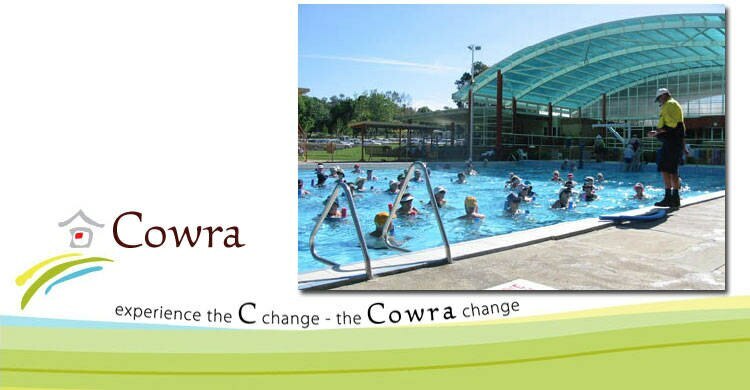 The Plan was sponsored and facilitated by Cowra Shire Council but belongs to the Cowra Community. It encompasses a considerable amount of work by people who committed themselves to Cowra's future. Cowra needs a strong and vital economy to provide opportunity and build its desirable country lifestyle. We will promote Cowra to the rest of the world as an area of agricultural excellence and opportunity for a variety of businesses. We need to respond to the needs of new and existing businesses, encourage innovation and high standards and develop ways to help businesses prosper. 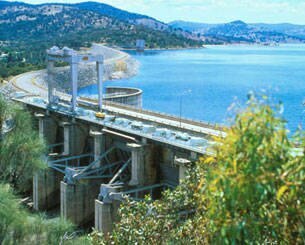 We must plan, develop and implement the facilities and infrastructure needed for business to locate to and expand in Cowra. 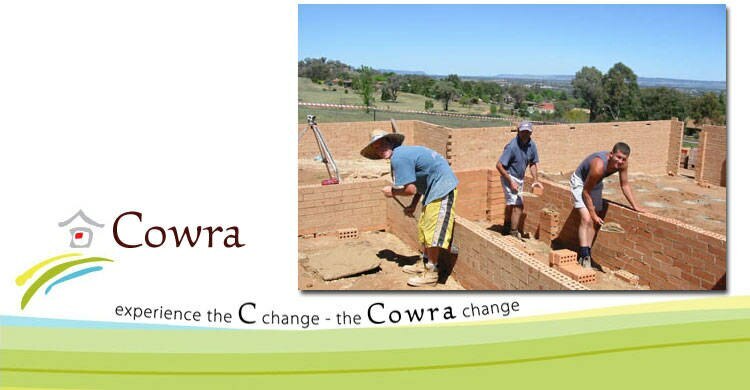 Cowra Council is committed to preserving and maintaining the local environment. 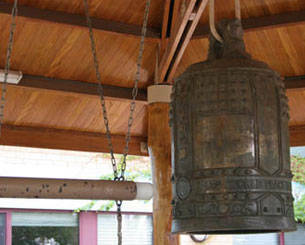 As such, we organise and participate in various environmental projects and encourage the community to follow our lead. 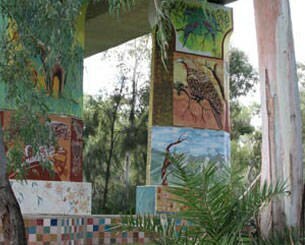 Council's environmental focus has grown even stronger in recent years with the Natural Resource Management Futures 30 group and Council's involvement in the Local Government Emissions Trading Scheme. One particularly positive & practical project is the Plastic Bag Replacement Program which allows Cowra residents to exchange 20 plastic bags for a free reusable bag. The program is ongoing & residents can make the exchange at Council's Customer Service Centre, the Gooloogong Handy Mart or Woodstock General Store. For more information, contact the MRF on (02) 6340 2140 or click here.